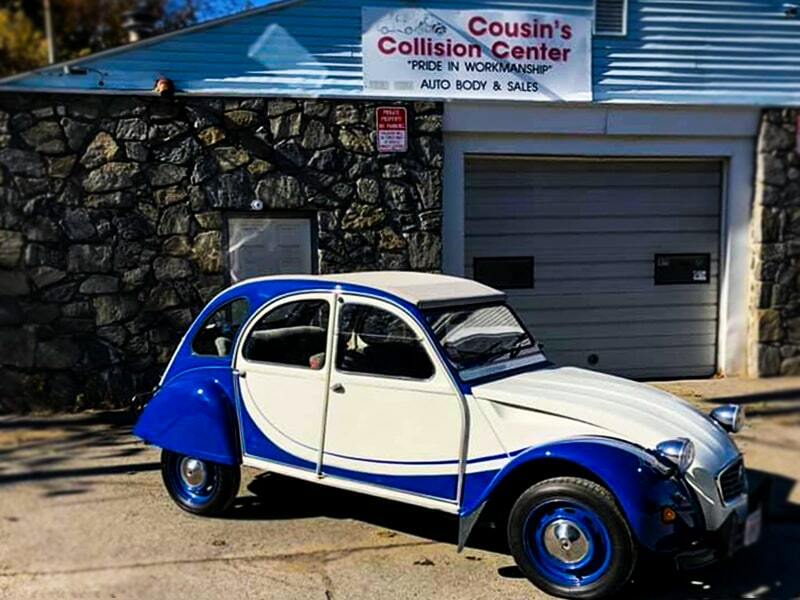 Cousin’s Collision Center has been serving the Woonsocket, RI area for over 35 years. 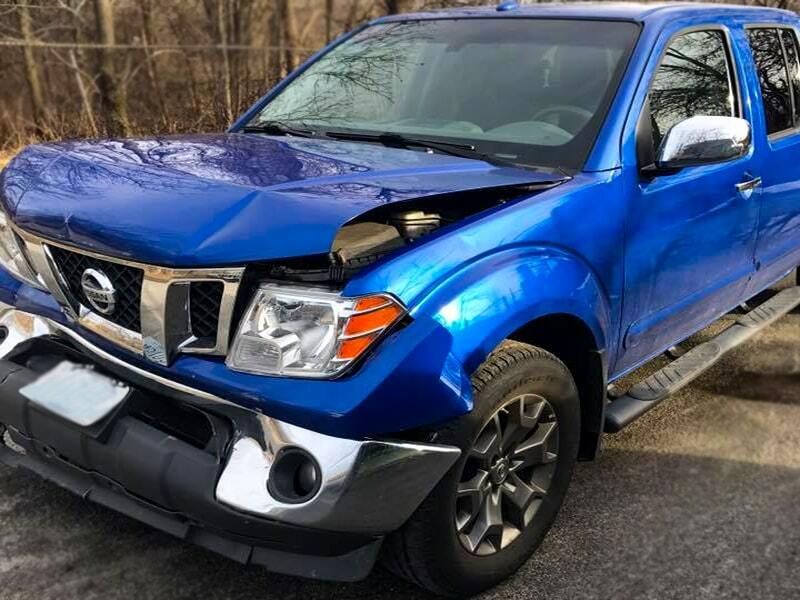 Our skilled team of experienced professionals perform extensive collision repair services to get you back on the road safely after an accident. 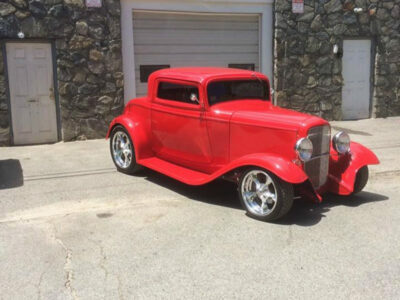 We also offer specialized auto restoration, treating your classic car with care. Everything that we do at Cousin’s Collision Center is in our customer’s best interest, and we maintain a high standard for quality work and convenient services. Visit our About page to learn more. If you’re in an accident, you need to go to a team that you can trust to get your car back in safe, proper condition for you and your passengers. We offer quality, convenient collision repairs that will have you feeling confident and back on the road in no time. 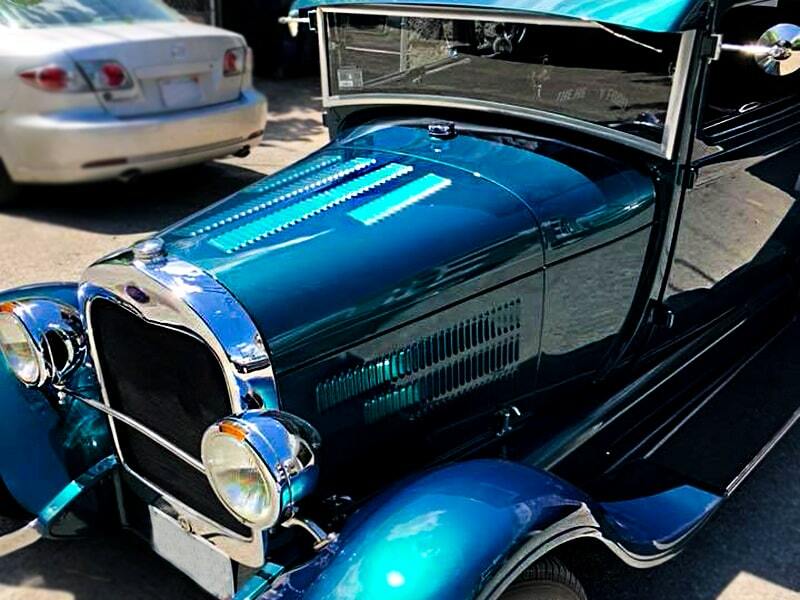 When you bring your classic car to Cousin’s Collision Center for restoration, you’ll know it’s in good hands. 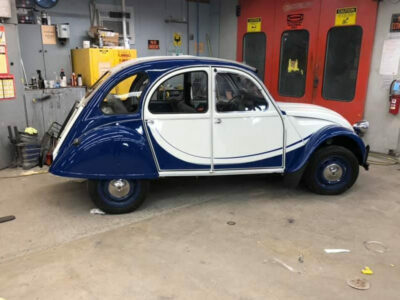 Our experienced team operates with extreme attention to detail and a commitment to quality work that will have your car ready for the next show! Nothing improves a car’s appearance quite like a fresh coat of paint. 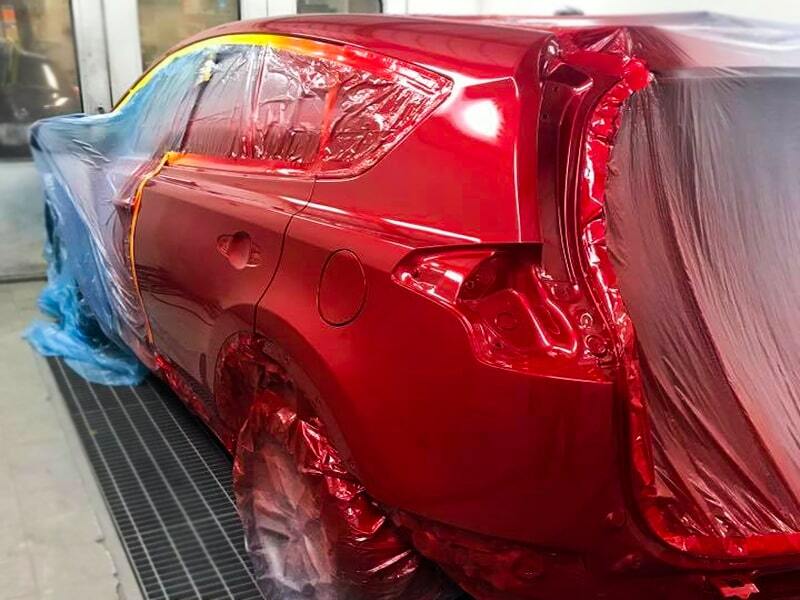 Our professional team has years of experience color matching and finding the perfect shade and hue to help your car stand out and turn heads every time you pull out of the driveway. We help make sure that you have all the information that you need regarding your auto insurance in the event of a claim and how to utilize your Right To Repair. Our gallery showcases some of our favorite projects with process photos to show where the hard work gets put in, as well as our exceptional results. 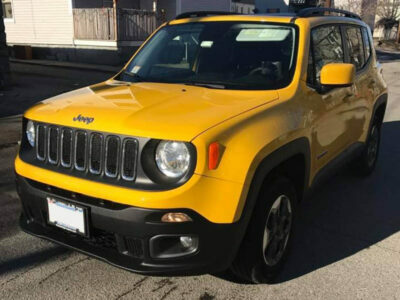 View our full Gallery to see more, and follow us on social media to get regular updates from Cousin’s Collision Center. Cousin’s Collision Center is your prime auto location for everything from collision repair to custom paint jobs and classic car restoration. If you have any questions about our services, or if you’d like to set up an appointment, contact us today! Cousin’s Collision Center has been in the collision repair business for over 35 years with a focus on quality workmanship and putting our customers first. Our team also stands behind their work with a lifetime repair warranty for as long as you own your vehicle!